Within the Utrecht region, the municipalities of Utrecht and Amersfoort, Economic Board Utrecht, USI and the Nature and Environment Federation Utrecht in cooperation with the Dutch Ministry of Infrastructure & Environment aim to cooperate in a joint alliance and in cooperation with other parties to realise ‘Circular Region Utrecht’. A lecture of Dr.Elma Durmisevic was held at the city hall of Utrecht. 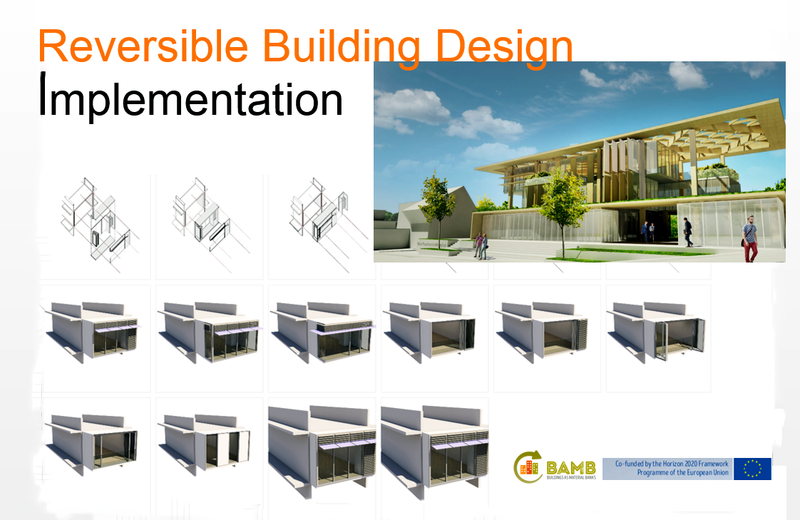 BAMB and Reversible Building Design was presented to the Management Board of the Municipality of Utrecht. The objectives of the lecture was to investigating potential implementation of reversible building design strategies into circular construction projects investigate potential collaboration on circular economy agenda.